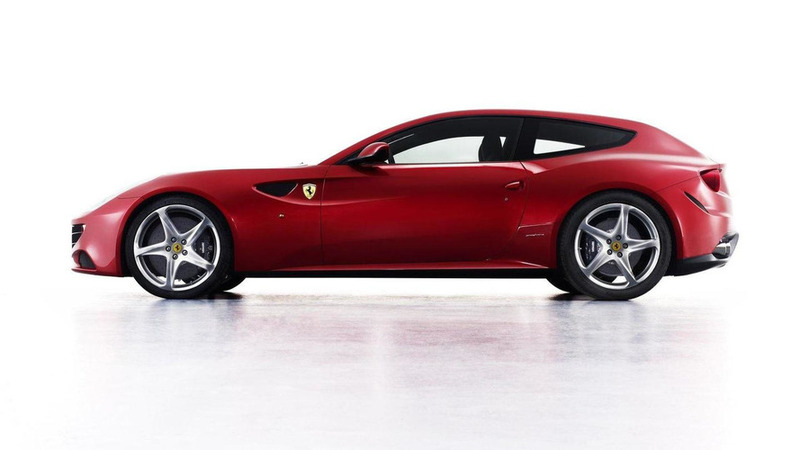 Ferrari has announced the upcoming facelift for the FF will continue to be powered by the V12 naturally aspirated engine. 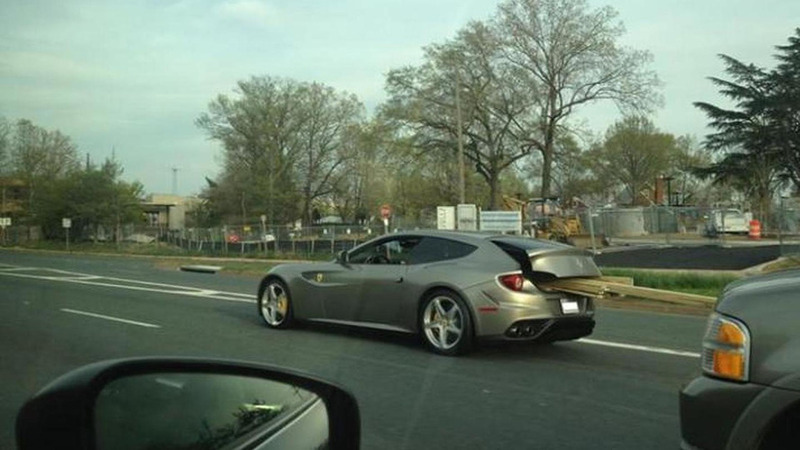 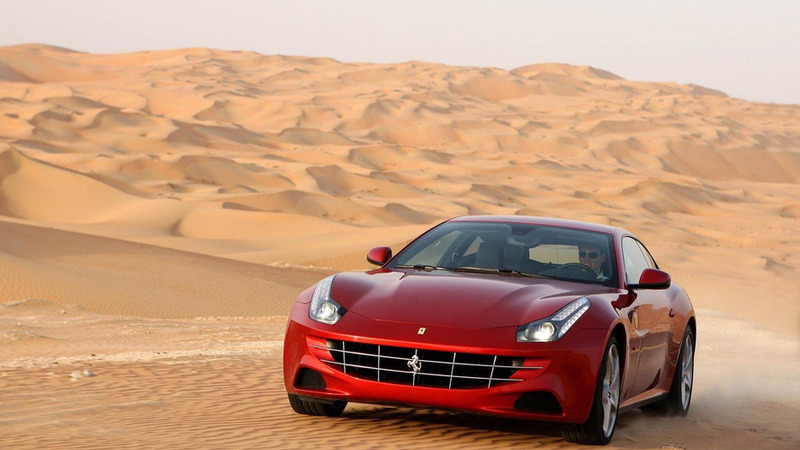 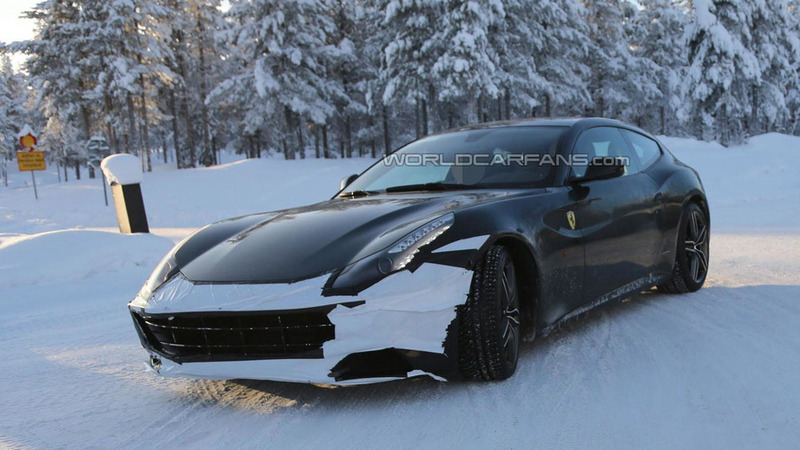 The Ferrari FF has never been a looker but the company is hoping to improve things with a facelift for the 2016 model year. 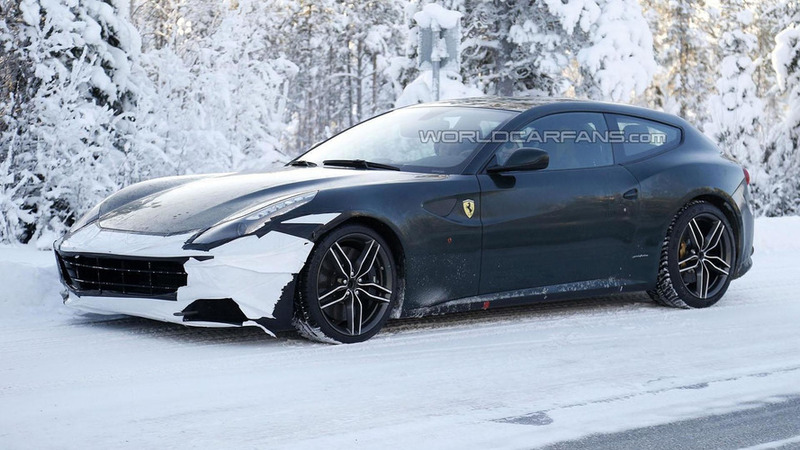 The 2016 Ferrari FF has been spied undergoing cold weather testing Scandinavia. 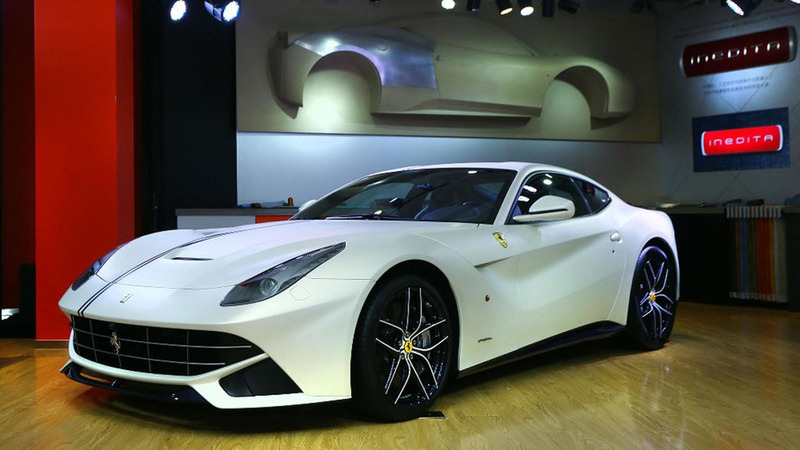 Ferrari is celebrating the opening of their first Tailor-Made Center in the Asia Pacific region by unveiling the F12berlinetta Polo and FF Dressage Editions. 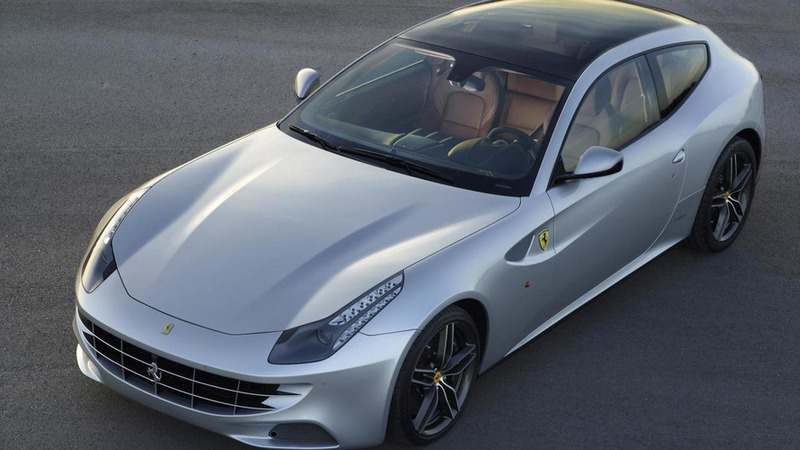 The Ferrari FF isn't the most attractive model in the company's lineup but that could soon be changing thanks to the addition of an FF Coupe. 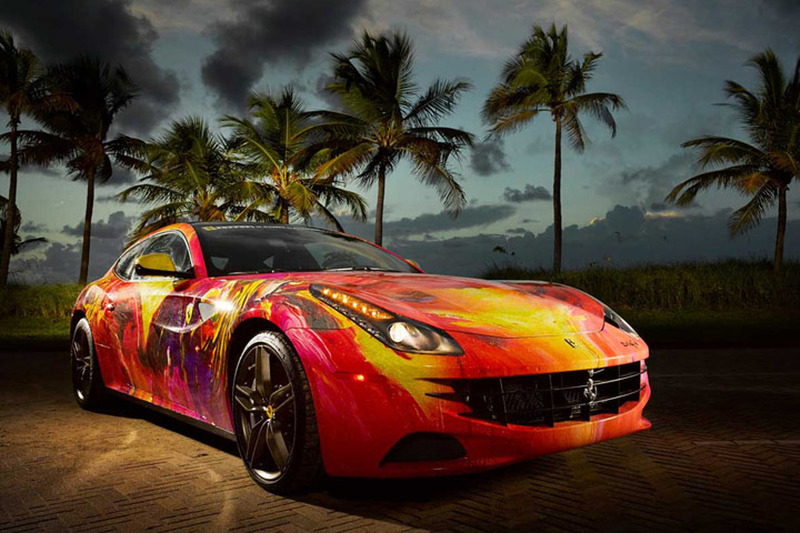 Ferrari has announced plans to highlight their vehicle customization services at the Goodwood Festival of Speed. 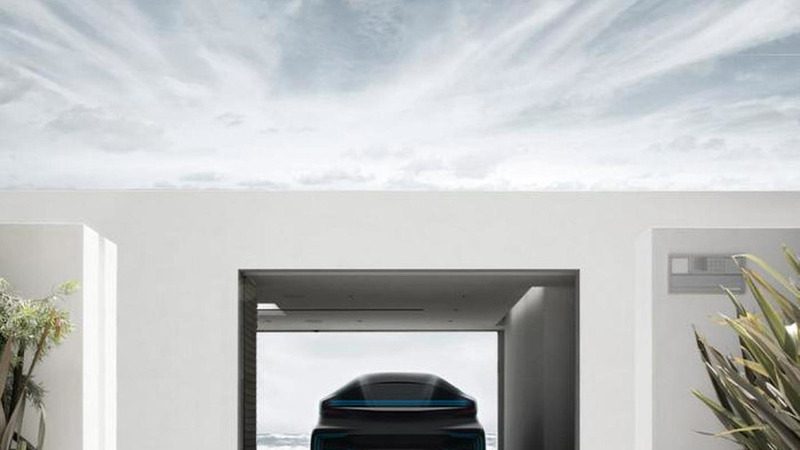 Offering a "genuine open-air driving feeling, while providing thermal and acoustic insulation". 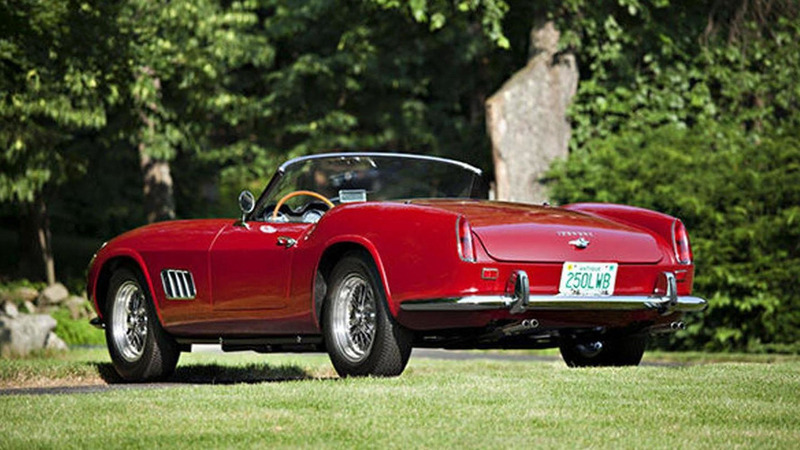 A rare 1960 Ferrari California 250 LWB Spider Competizione has been sold for over $11 (€8.9 / £7.0) at the Pebble Beach Concours d'Elegance. 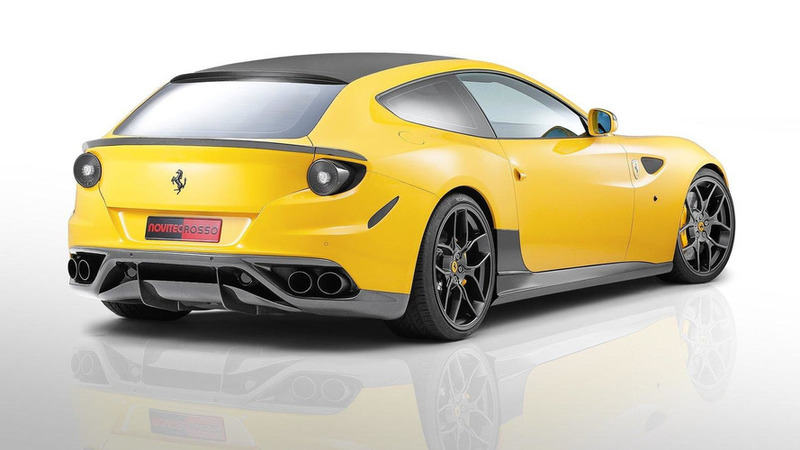 Specializing in the tuning of sports cars from Maranello, German tuner, Novitec Rosso, has given the exclusive Ferrari FF a substantial aerodynamic/styling upgrade and moderate performance boost. 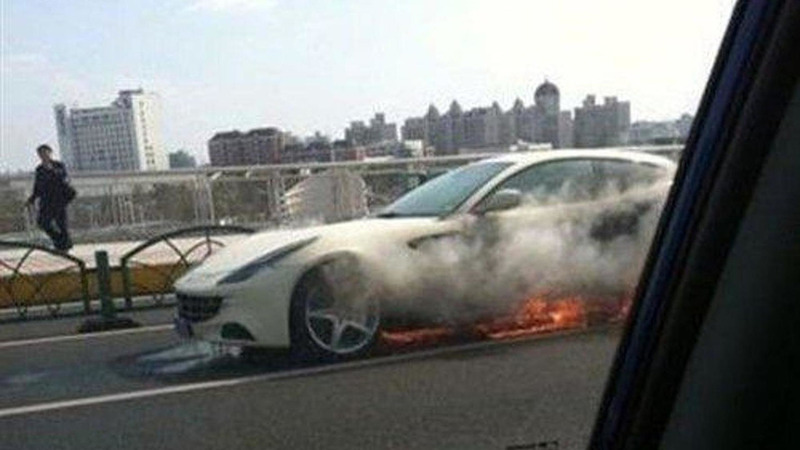 Ferrari recalled the 458 Italia over to its alarming ability to spontaneously combust, but it appears the FF might be having a similar issue. 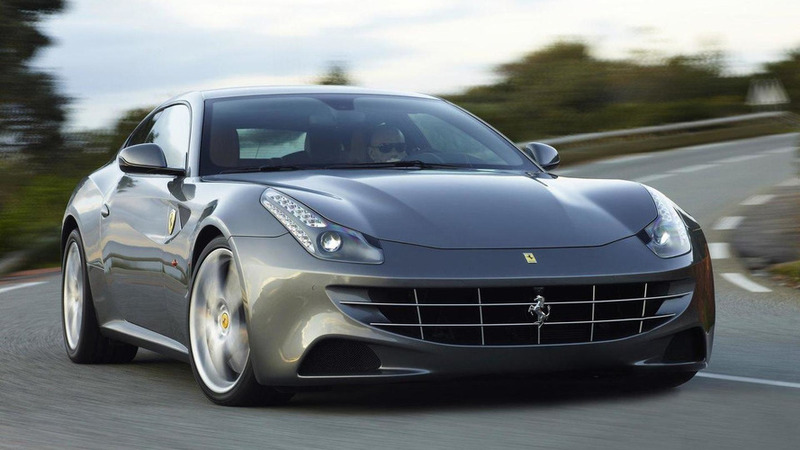 Ferrari's star Formula One driver Fernando Alonso brought home a surprise win at the recent Malaysian Grand Prix, and as a result was rewarded with a Ferrari FF. 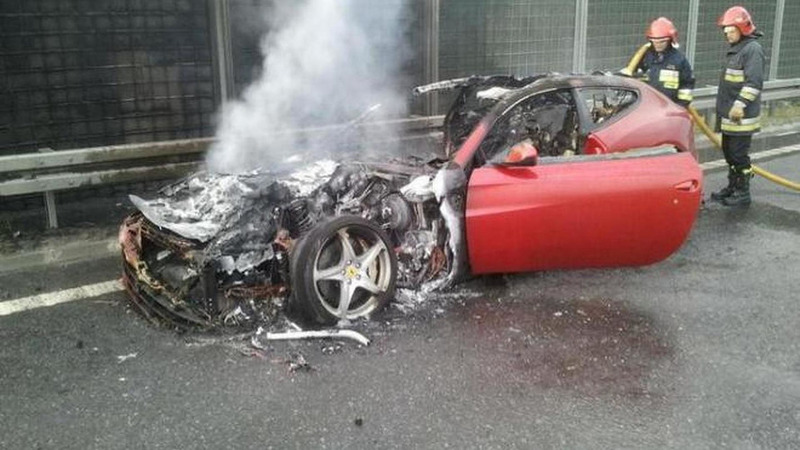 The Ferrari Four, four-seater, four-wheel drive supercar was driving down Shi Bo Avenue in Shanghai when smoke began to billow out from underneath the car followed by flames. 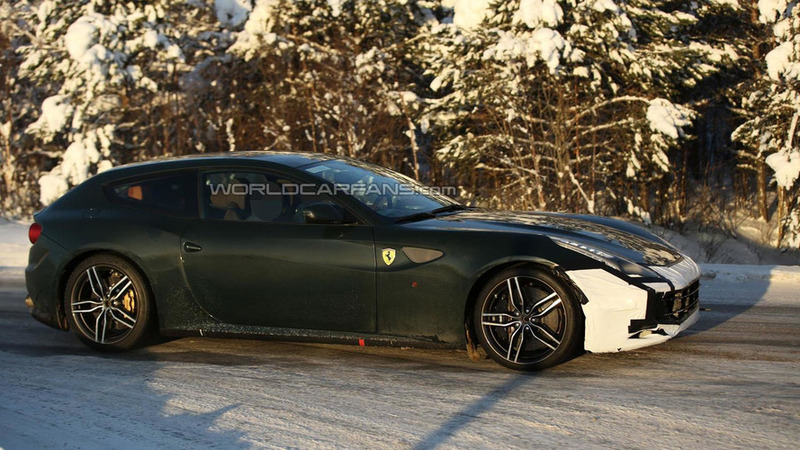 Ferrari has recruited former World Rally Champion, Markku Alen, to take the Ferrari FF on a 14 km (8.7 mi) forest track run in Arjeplog, Sweden, about 100 km (62 mi) south of the Arctic Circle. 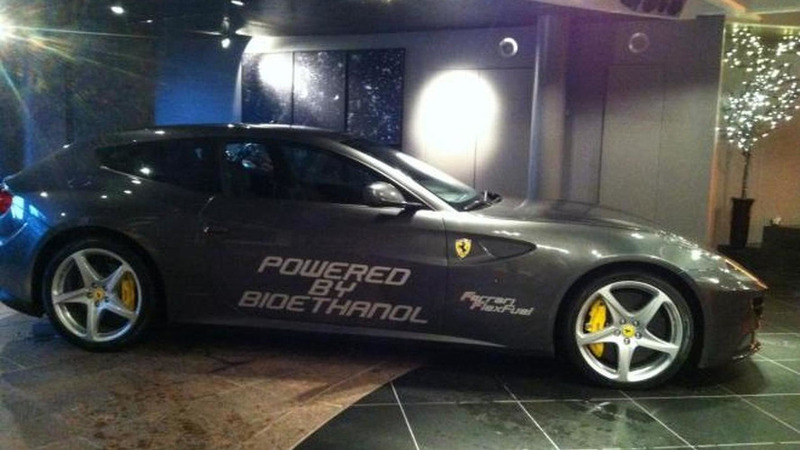 For less than €1500 Norwegian firm Customized.no offers a bio-ethanol E85 conversion that can transform your 651 bhp (485 kW / 660 PS) V12 powered all-wheel drive Ferrari supercar into a bona fide 875 bhp (652 kW / 887 PS) hyper car.